and one of the best in the UK. We have approximately 50 horses and ponies at Ingestre including horses that have competed internationally, advanced dressage and eventing horses, horses and ponies used by the Riding for the Disabled Association both for training and for competition, and a range of equines trained specifically for teaching beginner riders. 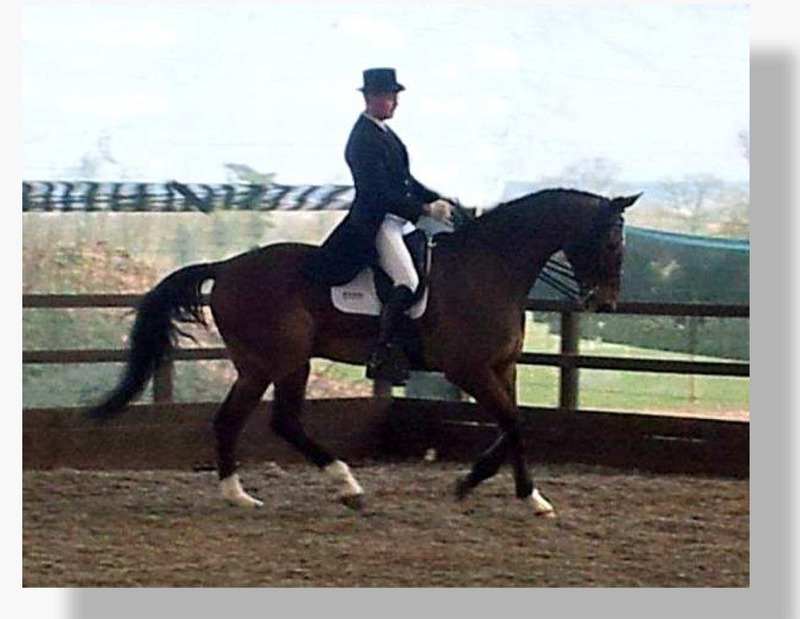 We are frequently asked to train and supply horses and ponies for Riding Schools all over the world. Click here to see pictures of some of our horses. Our stable yard was purpose built in 1886 with no expense spared, and provides some of the best facilities for Equestrian Learning available in the UK. 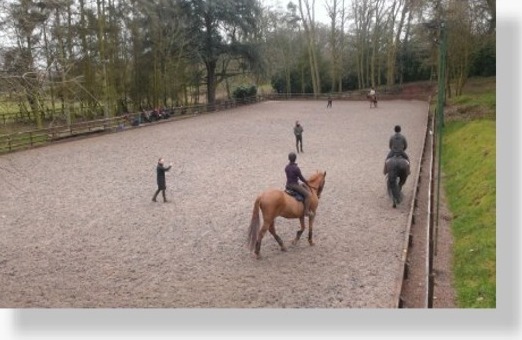 We have 5 arenas for teaching, and are fully equipped to deliver training to riders of every level. Click here to see our facilities. We are the only Riding Centre in the world that has Two Active Fellows of the British Horse Society and an Olympic Rider available for coaching. All of our coaching staff hold mainstream internationally recognised coaching qualifications, are CRB checked, hold first aid certificates and have Child Protection Accreditiation. Click here to see our Staff. We work to the TRAINING SCALE and educate riders to have a clear understanding of the training of the horse. Click here to see our guides for riders. Click here to see more about the Training Scale. Click here to see more about our progression pathway. We are Approved by the British Horse Society, part of the British Equestrian Federation, to the highest level. Click here to see more about the British Horse society.